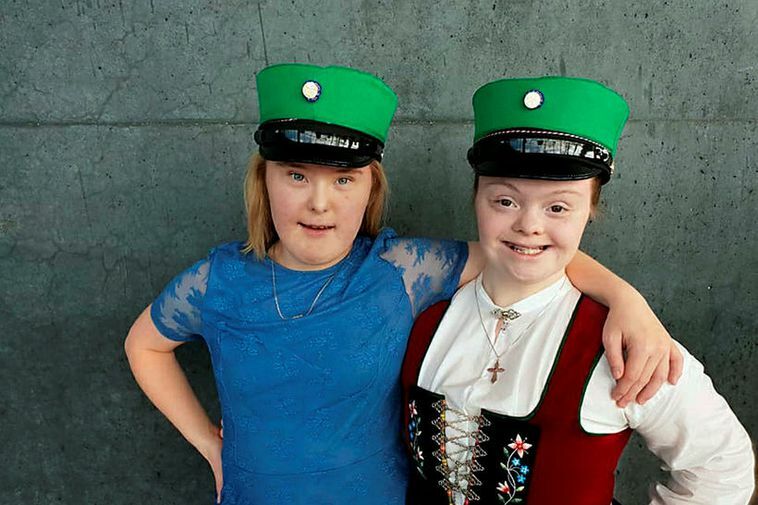 Arna Dís Ólafsdóttir, who graduated from FB high school (Fjölbraut í Breiðholti) in the spring, has a job offer, following coverage in Morgunblaðið on Tuesday of the plight of young people with developmental disabilities. The front-page article brought attention to the lack of opportunities facing these graduates. Arna Dís is scheduled to visit a dentist’s office in Glæsibær on Friday, where she will be introduced to her new role, which includes handing out prizes to children who have just seen the dentist. She is delighted. The owners were unaware that a contract can be made with the Icelandic Directorate of Labor about payments to employers who hire people through a special program that offers employment with support. Roughly 100 young people with developmental disabilities neither qualify for further education, nor are able to get a job, after graduating in vocational studies. Bryndís Snæbjörnsdóttir, who heads Þroskahjálp, a national association of people with developmental disabilities, states that these youngsters can end up alone in the home during the day, where they are at risk of becoming isolated and possibly engaging in undesirable behavior. In Tuesday’s article, Unnur stated, “Arna Dís stays home, in front of the computer, instead of being with the rest of us in society, energetic and hard-working.” Her prospects have since changed dramatically.